Home » iTunes » How To Clean Up iTunes? How To Clean Up iTunes? If you have an iPod or iPhone or in fact, any device manufactured by the computer company Apple Inc., then you must be using the product iTunes too. 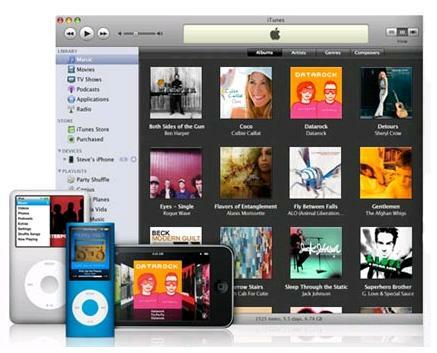 The iTunes is one of the leading music software for playing your songs and works on all the available Apple products. The company Apple wanted to make a product that will make your song listening experience really enjoyable, and subsequently launched iTunes. Almost all the popular artists are listed on the iTunes application download list, and there are no concerns about piracy problems as well. You can download any song to your iPod from iTunes and you can own it for any amount of time. Most of the products of Apple come with good amounts of bundled memory to boot. Hence, you can store thousands of songs on your device and play them via iTunes software. However, what can you do when your playlist gets too large? There may be some iTunes songs that may be duplicated. There would be plenty of songs, which would have details missing. The artist’s name, genre of the song, album name and year of the song are the details, which people generally like to know, and they may miss it. There may be other troubles also, for example, there may be songs you never heard. If your playlist for iTunes is suffering from these itunes duplicates problems, then you need to clean up iTunes playlist. A clean up itunes duplicates for your playlist would mean deleting the duplicated songs, fixing information for the songs that lack them, and finding and deleting the songs you never heard even once. After you do all that you can call your playlist clean, and you can also gain space on your song playing device. READ How to Transfer iTunes Library to another Computer? 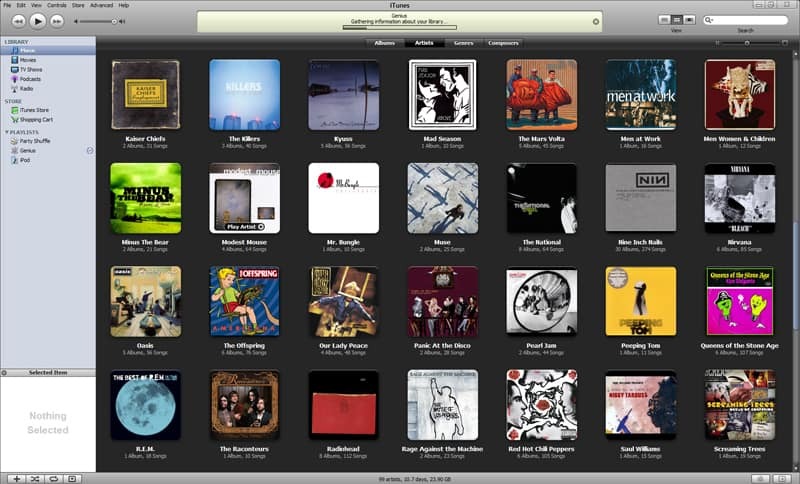 However, how can you clean up itunes duplicates in your playlist? There are three options to cleanup itunes you can pursue. First, you can add songs to your playlist cautiously, you can check your playlist for duplicates and avoid downloading that song again, and you can add the song’s information manually or download a version with all the information already available. However, most people do not follow this process, and they do not check always. Second, option you have is you can clean up itunes duplicates from your playlist manually. You can select the songs to delete, and you can check for the details manually every time. However, this process is indeed tedious. It consumes a lot of time. Just imagine a playlist with hundreds of entries to be fixed. It would take a lifetime. Third, you can use software to organize your playlist. It is the most convenient option you have to fix your playlist. There are many organizers in the market that will scan your playlist in a minute and give you the options of fixing it. You can delete the itunes duplicates in minutes; some programs even get you information by downloading it from the internet. It is a viable solution, and you should download software to do the job. So, pick any of these methods to clean up itunes duplicates and create space for fresh songs. Where to Get Valid Free iTunes Gift Card Codes?